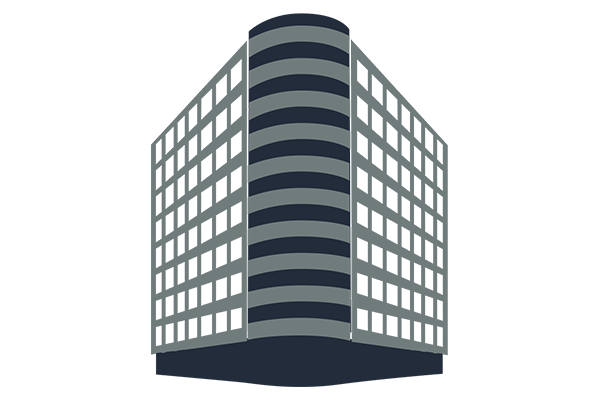 This building is conveniently located near I-270. The property includes underground parking, an on-site gym and café space. A public park is a quick walk away, and Ronald Reagan Washington National Airport is only a 30-minute drive.